Chceck out our a county-by-county look at exciting things to do and places to visit, stay and dine across the province. 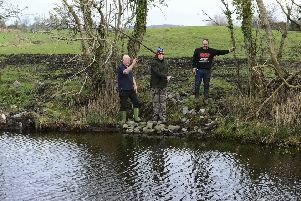 Whether it is an educational day at a museum or an adventurous outdoor activity, from fishing in Fermanagh to rambling in the Mournes, the emphasis is on family-friendly fun. You will be surprised by the hidden treasures Northern Ireland has to offer tourists and locals alike. Get your free supplement inside Friday’s News Letter.